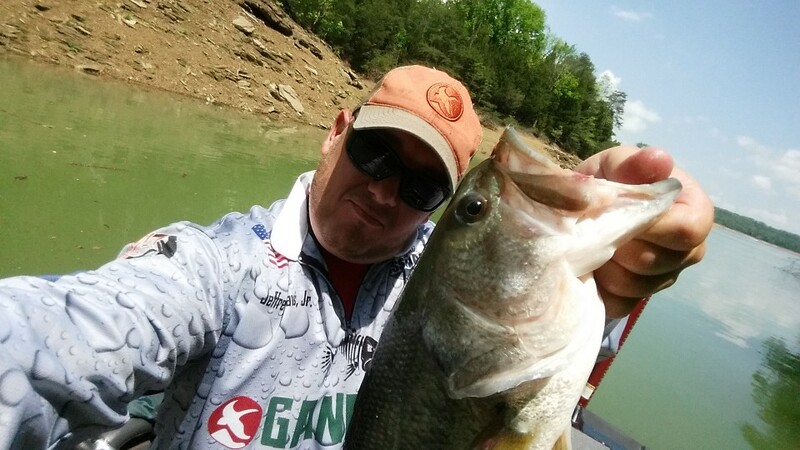 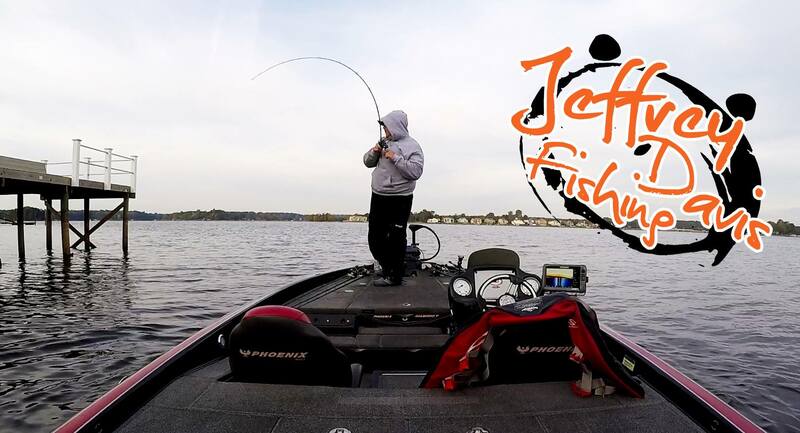 Jeffrey Davis is well known for his passion, dedication and love for the sport of competitive bass fishing. 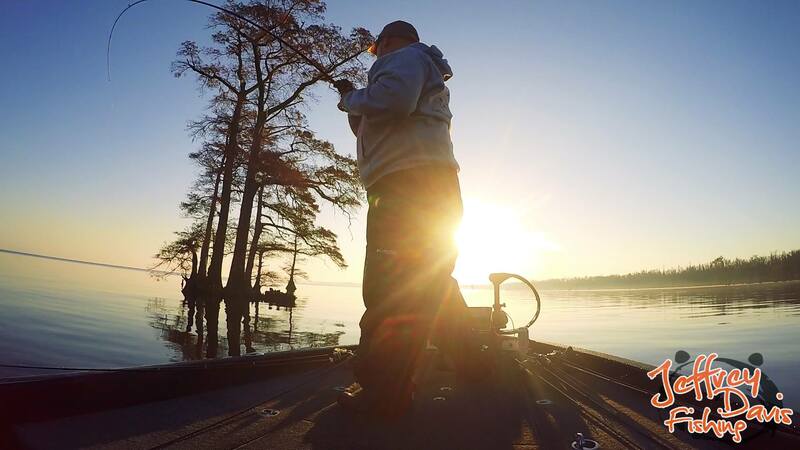 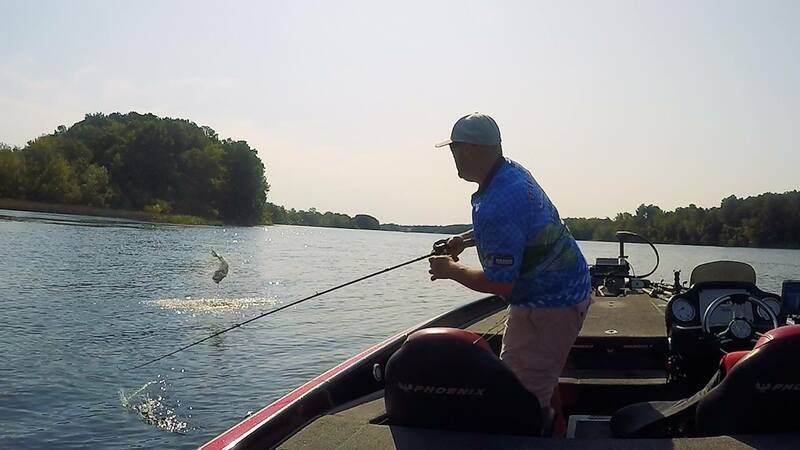 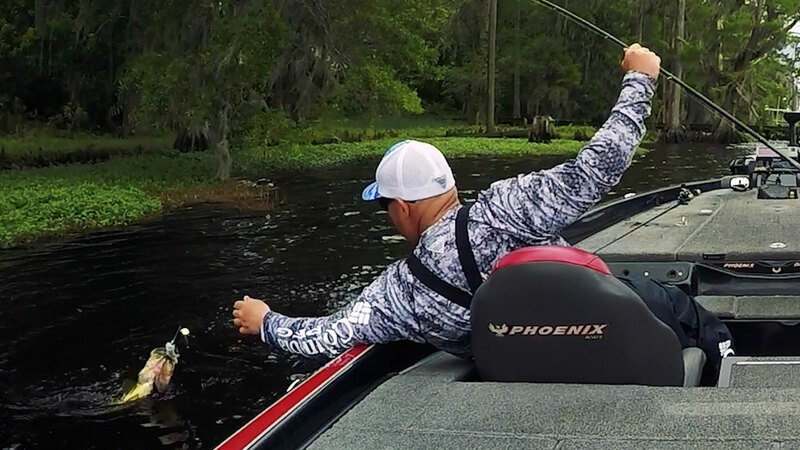 He is striving to grow and develop as an angler and compete against the toughest competition in the world. 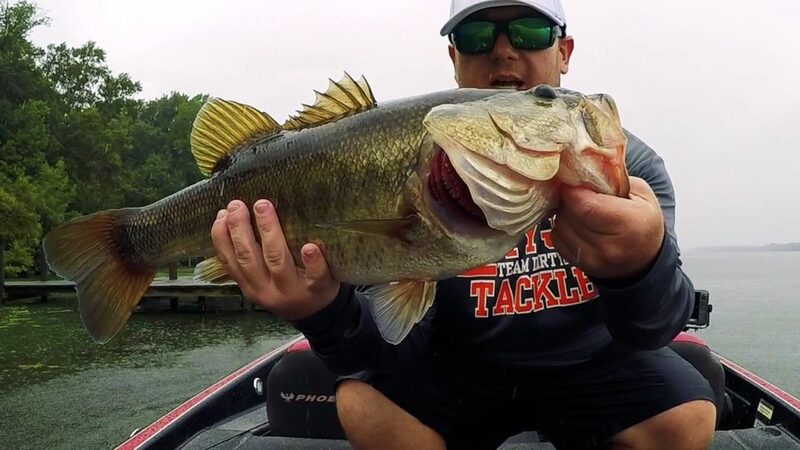 That's a tough task to ask for anyone, much less an amateur angler who's been fishing a fraction of the time as his rivals. 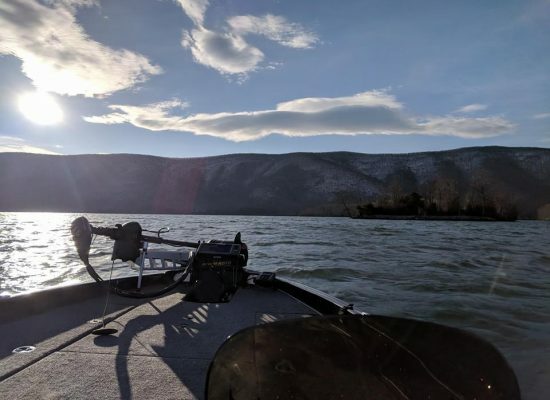 This weekend my 2019 season officially begins at Kerr Lake. 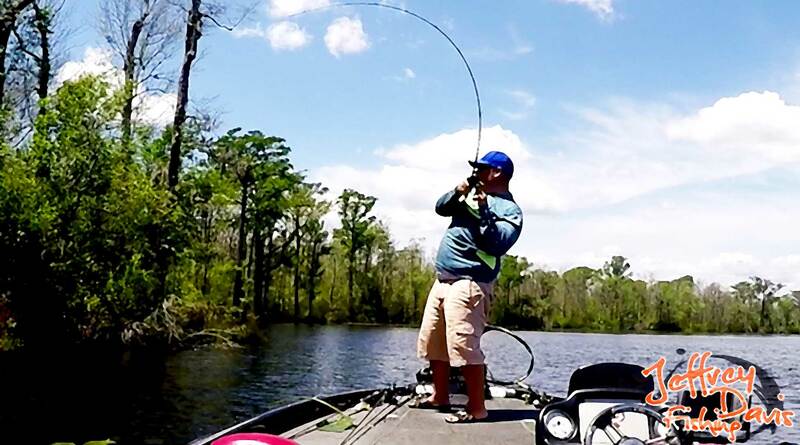 I learnt that the sport of competitive bass fishing is a serious roller coaster ride! 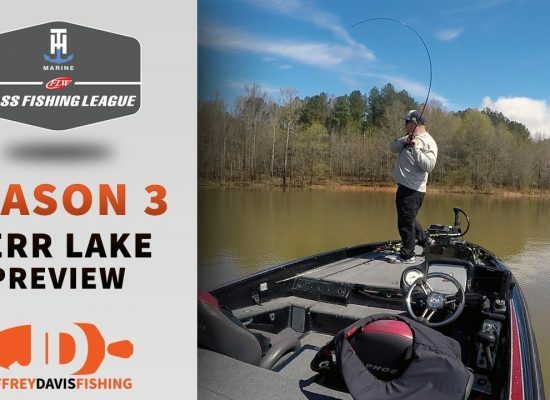 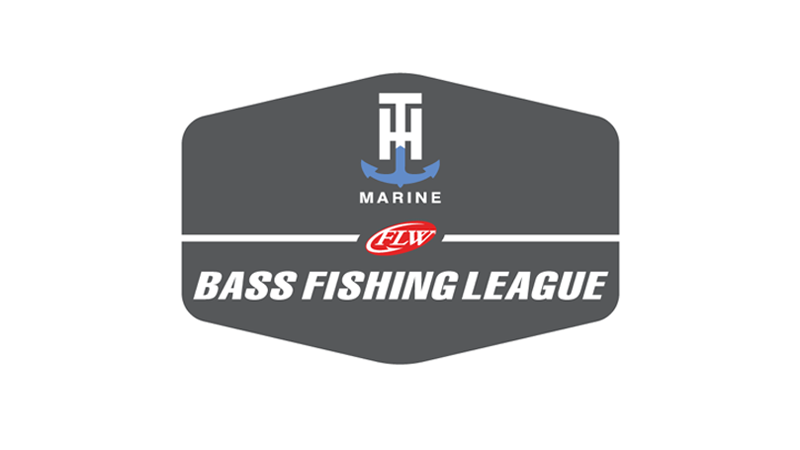 One of my goals this year was to make it to the BFL Regional Championship on Lake Norman this October.